Free ImgBurn – Is It One Step Ahead Of CDBurnerXP? A recent review of the freebie CD/DVD burning application – CDBurnerXP – led a number of readers to offer their views on burner applications. A particular free favorite amongst readers, and one I’ve run with on and off over the years is – ImgBurn. Since there’s no better time like the present, and driven by curiosity as to why readers found ImgBurn so compelling – I revisited this application and ran with it for several days. Glad I did. I’ll jump ahead here – directly to my conclusion. 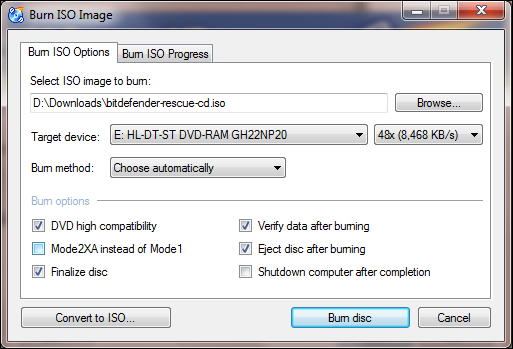 ImgBurn is a superior CD/DVD burning application. No hesitation – this application ROCKS. 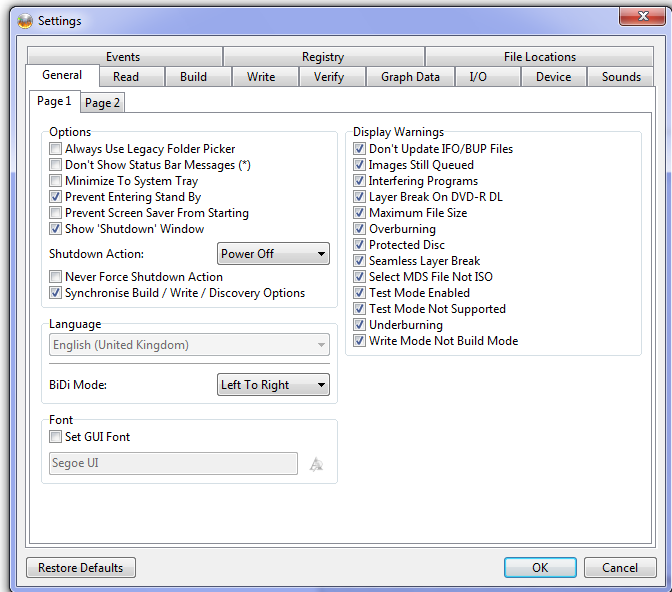 The following screen capture illustrates the wide range of application settings available. For those of us who are conversant with all of the ins and outs, this is very advantageous. An average user might well skip by these selections. Still, the options are there and, jumping into the Settings menu offers a terrific learning opportunity for those who are interested . Ez Mode Picker GUI shown. As you can see, I’ve chosen to write an image file to disc. 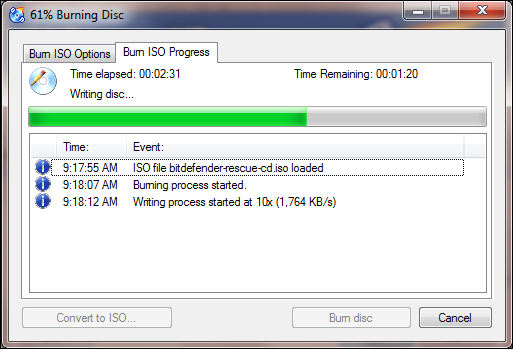 Writing image files to DVD, is the most common use I have for burner software. 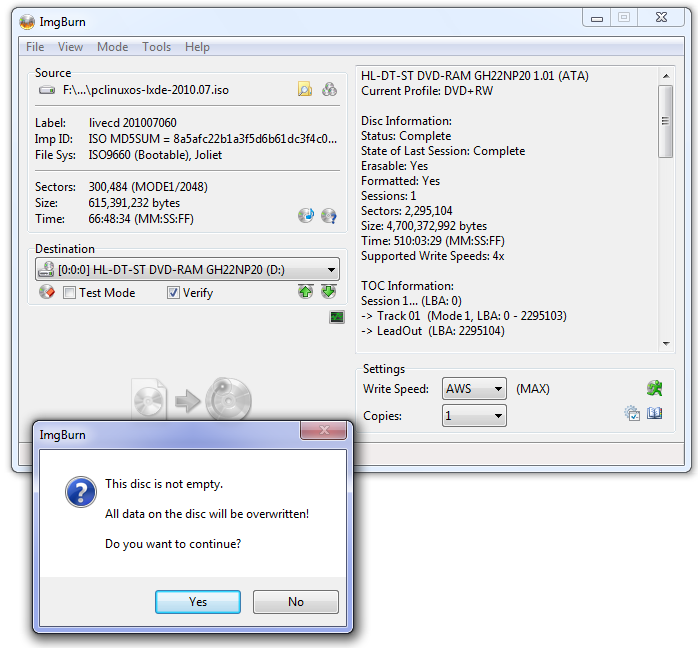 Since I’m burning to a rewritable disc – ImgBurn has given me a “just in time” warning – saving me from what could have been a critical error – overwriting valuable data. It’s not likely that I would have saved important data on a DVD+RW but, that doesn’t mean that it couldn’t happen. 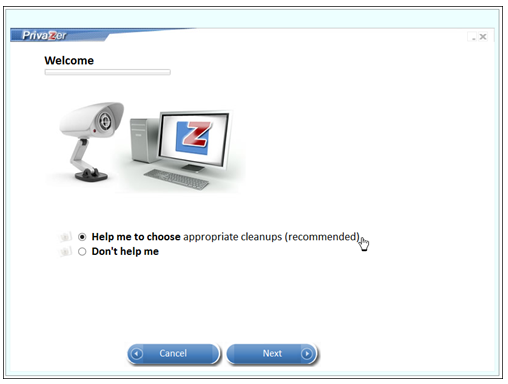 So, the warning popup as shown in the following screen capture – is absolutely necessary, in my view. Given the go ahead, the application got right down to work – erased the disc; burned the ISO image; and verified the data. Total time to completion – 4 minutes 18 seconds (586 MB). I do agree with regular reader Muncher W., that we could do without the blast of celebratory music. In a comparable test (in conjunction with this review test), running CDBurnerXP, which I reviewed several days ago, that application, including a manual erasure of the disc’s contents (* more on that in a moment), took 4 minutes and 10 seconds. An inconsequently time difference. * If you are using a DVD-RW (as I did for these tests) which already contains data – CDBurnerXP will not warn you that you are about to overwrite that data. Bad! Very Bad! As an expert user, I make it a practice to always read a rewritable disc before using that disc on a new job but, an average user might easily be burned (no pun intended), if that simple step is not followed. Better, I think, that a burner application should shout out a warning. 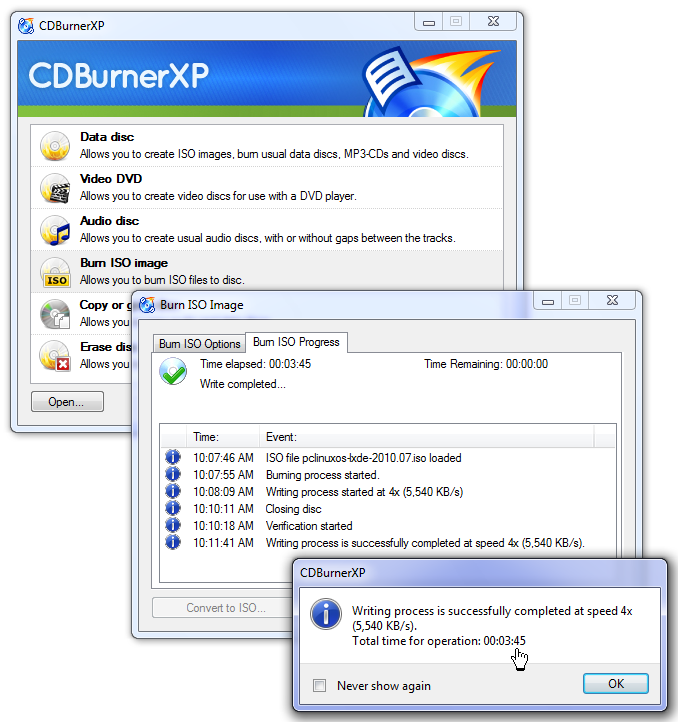 While CDBurnerXP, with its simple straightforward GUI and limited choices, is a very fine application for those who are relatively new to CD/DVD burning – the lack of a warning has the potential to cause havoc. The chances may be slim – but, they are real, nevertheless. The usual offer on installation. 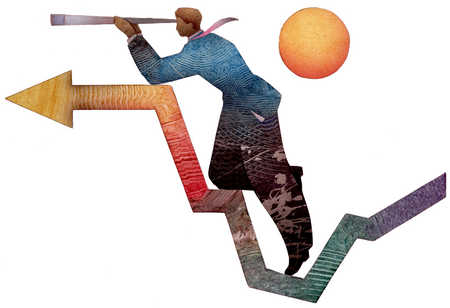 As always – caution is the byword. A portable version is available at: The Portable Freeware Collection. The predictions are – CDs and DVDs, as storage media, are on the way out. It seems a reasonable prediction given the availability, and cost effectiveness, of both large capacity USB Flash Drives and large capacity USB portable Hard Drives. We’ve come a long way from the days when I bought my first USB stick – with its tiny 128 MB capacity (huge, in its day) – to today’s mega monsters. It’s hardly surprising then, that CD/DVD costs have taken a dramatic tumble. I recently came across an offer at a local “excess inventory” outlet, which makes that point eloquently – 100 Memorex DVDs for $2.96. I couldn’t buy drink coasters at that price and, old/damaged CD/DVDs make very acceptable coasters. So, despite the fact that solid state devices are cheap and portable and, are often ideal for long term storage, I still have a need to burn data to DVDs. 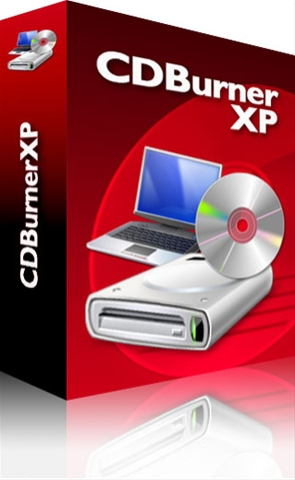 If you have a similar need, and you’re looking for value in a CD/DVD burner (and what can be better than free), then CDBurnerXP (last updated November, 2011), is definitely a significant freeware application. The fairly simple interface makes it a breeze to use for even the most inexperienced user, although it should be said that some users have mentioned the interface has some confusing aspects. Hmm, I don’t see it. 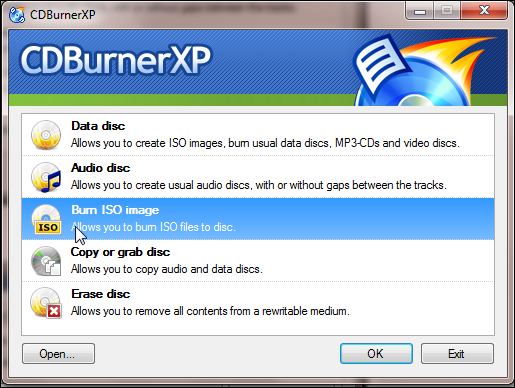 I have burned dozens of DVDs in the last year using this free application, and in every case, CDBurnerXP did the job flawlessly. I can’t tell you how many times, over the years, a burner has misbehaved – but lots, comes close. Available languages: Arabic, Bahasa Melayu, Catalan, Georgian, Hebrew, Japanese, Korean, Slovenian. System Requirements: Windows 2000, XP, Vista, Win 7 (64 bit available Vista and Win 7). Note: If you are using a DVD-RW (as I did for these tests) which already contains data – CDBurnerXP will not warn you that you are about to overwrite that data. 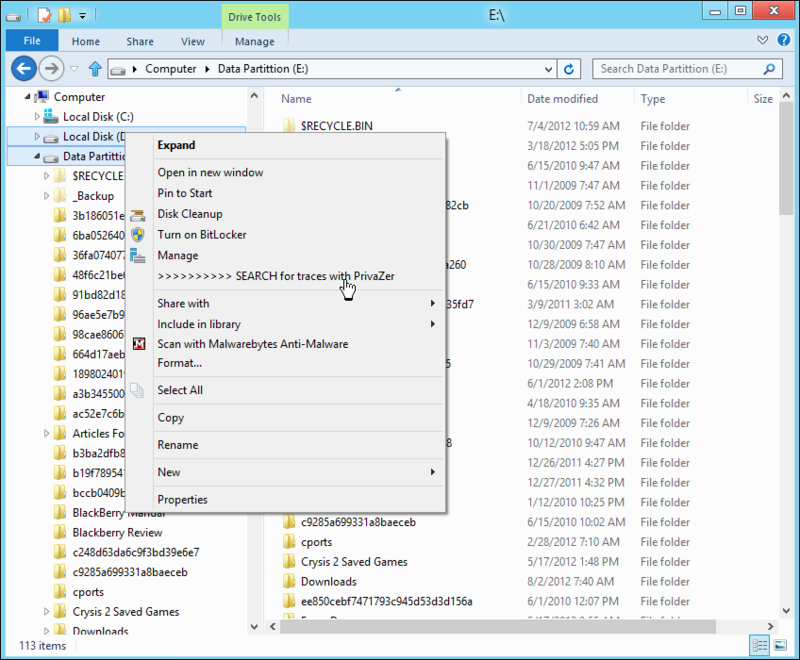 You might think that your stuck with the Windows Explorer version that your particular version of Windows supports – but, your not. While the Windows 7 version of Explorer is an improvement over previous versions, it still falls short in several areas – for those of us who manage files on a daily basis. 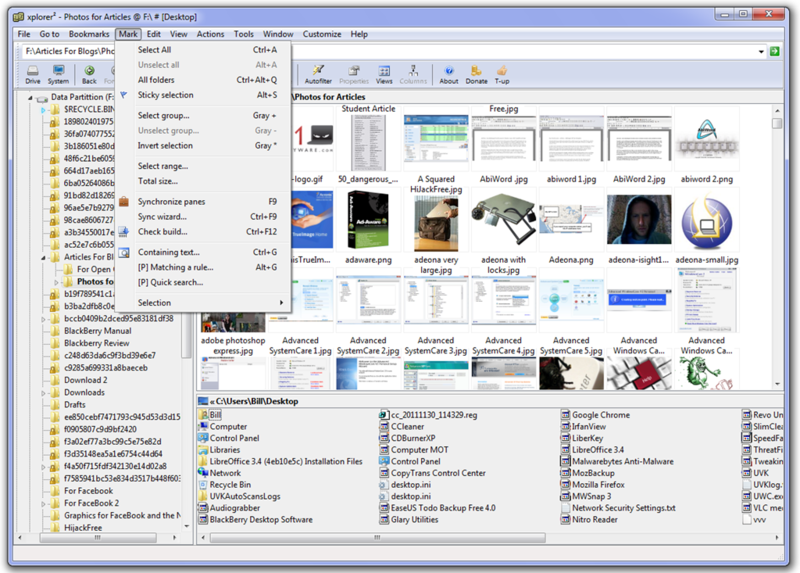 A freeware Windows Explorer replacement* xplorer2 lite (last updated October 2011), offers a number of additional functions including dual panes, and folder tabs, which should make your file management tasks more efficient. 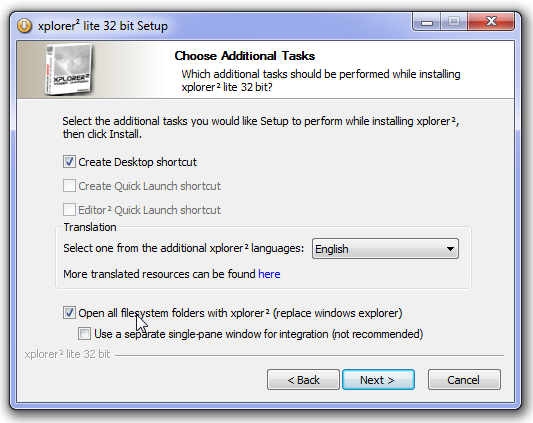 * during installation you may choose to replace Windows Explorer, or you may install xplorer2 lite side-by-side with Windows Explorer. 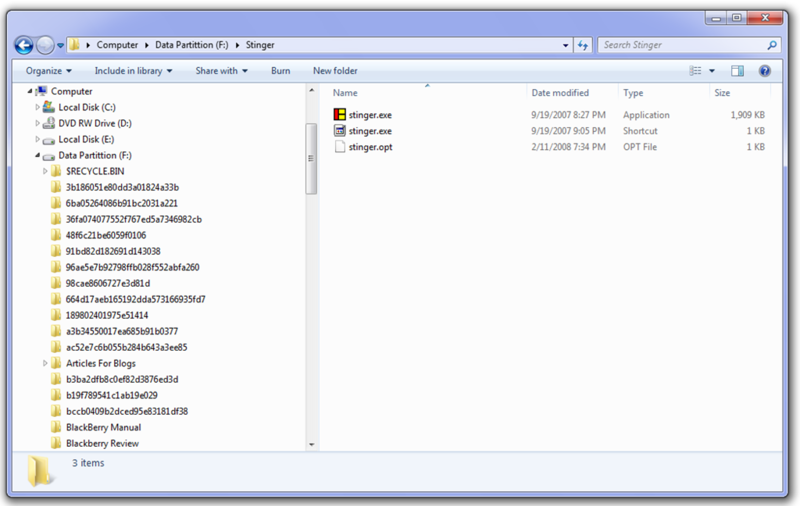 Typical Windows Explorer display – in this case Windows 7. (Click on graphic to expand). 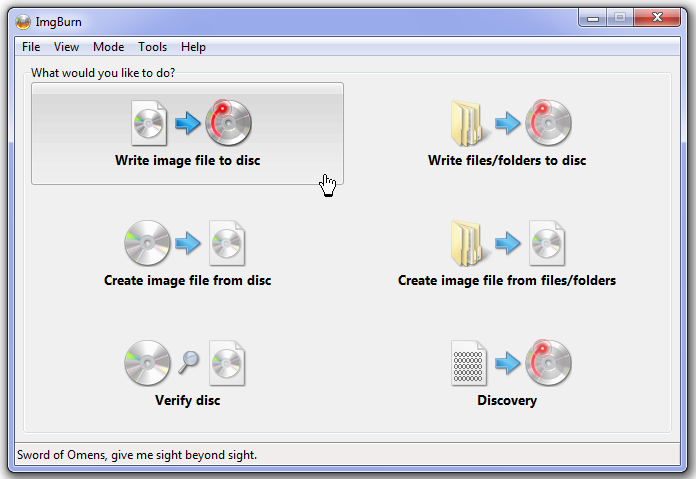 xplorer2 lite display in dual pane mode – showing local disk E: (Windows 8), and local disk C: (Windows 7). Click on graphic to expand. xplorer2 lite display in thumbnail mode. A very cool tip of the day function helps users learn to take advantage of the great features in xplorer2 lite. Examples are shown below. Languages supported: English, French, German, Japanese, Spanish, and more. 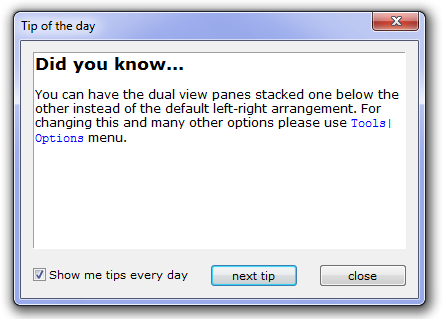 A caveat – during installation you will be offered a Toolbar. Consider carefully as to whether installation is in your best interest. If you’re a Geek, then I’ll wager that you’ve got at least one of NirSoft’s incredibly useful small utilities on your Hard Drive – or, on a Flash Drive. If you’re not yet familiar with NirSoft’s collection of free tools, then you’re in for a treat. Once you’ve launched NirLauncher, you can then launch any utility you choose from the GUI. You’ll notice, in the following graphic, that the tools are grouped by function. Clicking any graphic on this page will expand it to its original size. A total of 106 Utilities. NirLauncher can be used from USB flash drive without the need to install. When installed on a USB flash drive, the configuration of every utility is saved into a .cfg file on the flash drive. On x64 systems, NirLauncher automatically runs the x64 version of the utility, when there is a specific x64 version. NirLauncher allows you to add additional software packages – including SysInternals Suite. Please see the download page for additional information. System requirements: Windows 2000 up to Windows 7. NirLauncher also works on x64 systems. 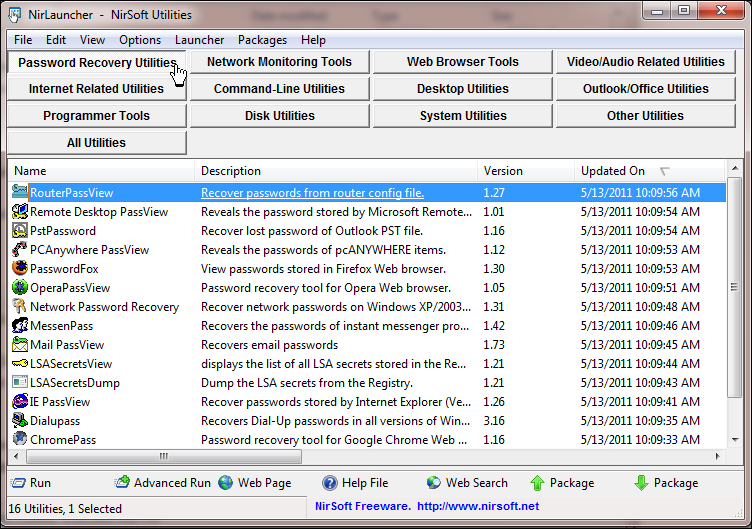 Download at: Nirsoft – scroll down to the bottom of the page. Available languages: Dutch, French, German, Italian, Japanese, Polish, Russian, Simplified Chinese, Spanish, Traditional Chinese. I recently came across a forum comment (on another site), made by a regular reader, who made the comment that he occasionally gets a malware warning on applications I recommend. He’s right, and here’s why. Many of the applications I test and recommend, are designed to be used by sophisticated users and often, these applications dig deep into the operating system replicating the behavior of hacking tools on the one hand – and malware on the other hand. Some of the applications in NirLauncher are a perfect example of this. A number of the recovery utilities are in fact, hacking tools. Any application which can recover a hidden password is, by its very nature, a hacking tool. 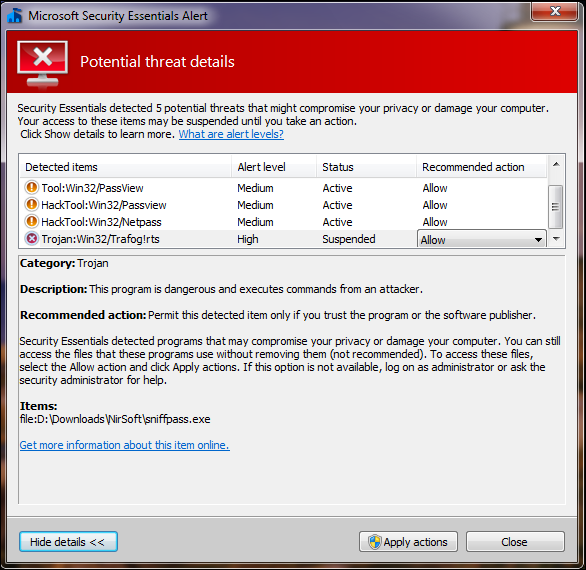 You can see from the following graphic, that on installing NirLauncher my primary AV, Microsoft Security Essentials, went into overdrive to warn me of 5 potential threats contained in the NirLauncher package. 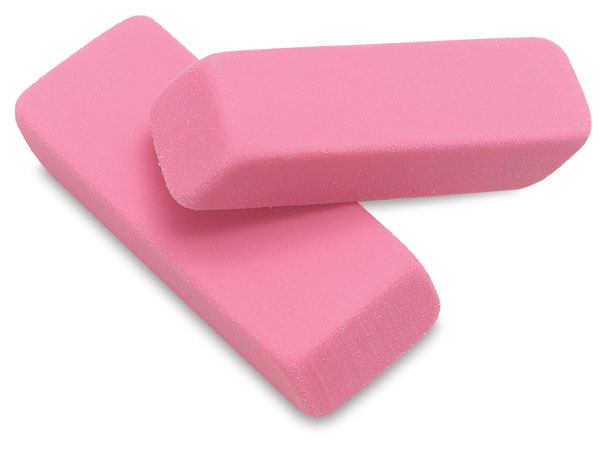 This is exactly what Microsoft Security Essentials is designed to do. Antimalware applications are not immune from false positives. In fact, false positives are more common than many users realize. Just one example – some AVs are notorious for seeing extractor files in application setup files as a Trojan. Since I was well aware that the warnings were false positives – all items were allowed. Here’s what NirSoft has to say on the false positive issue – Antivirus companies cause a big headache to small developers. If you’re looking for a painless way to run Linux without having installed any one of 200+ distributions to your Hard Drive, or without having to boot from a Live CD, then open source Linux Live USB Creator could be the perfect tool. In a very simple process, Linux Live USB Creator will install any one of a huge range of Linux distributions to a USB drive. After installing your chosen Linux distribution, either from an existing ISO on your HD, or exercising the option to download an ISO through Linux Live USB Creator, you will have several available options. 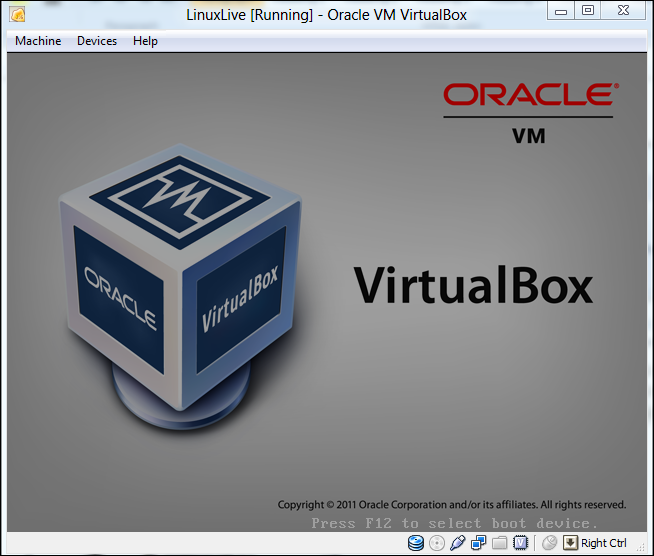 Option 1 – Run LinuxLive USB directly within Windows in a virtual environment. 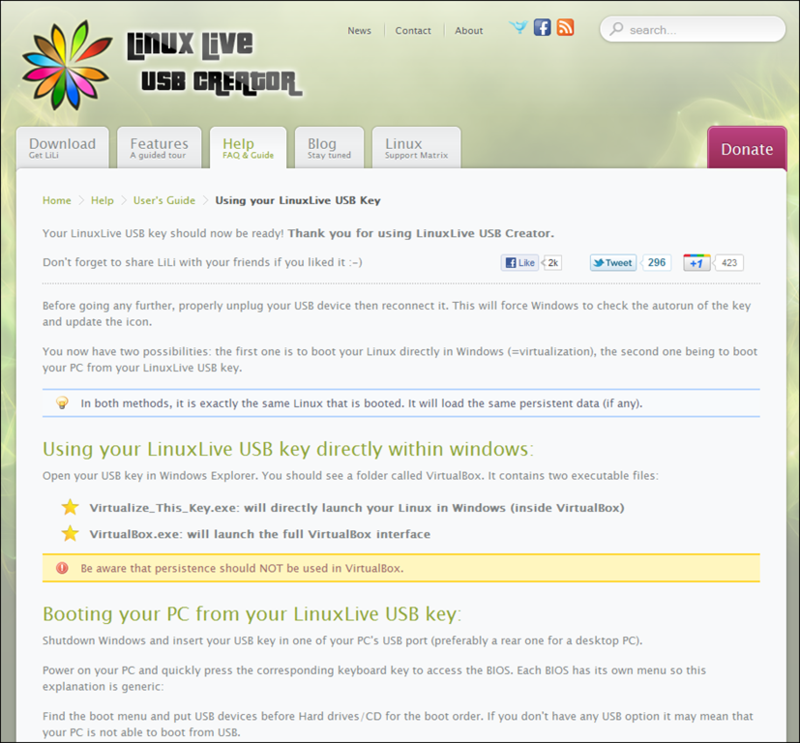 Option 2 – Boot directly from the LinuxLive USB key. The following screen captures illustrate how a previously complex process has been streamlined, so that a competent average user should be able to breeze through the installation. For this review, I installed PCLinux from an ISO, previously stored on my HD, to an 8 GB Flash Drive. 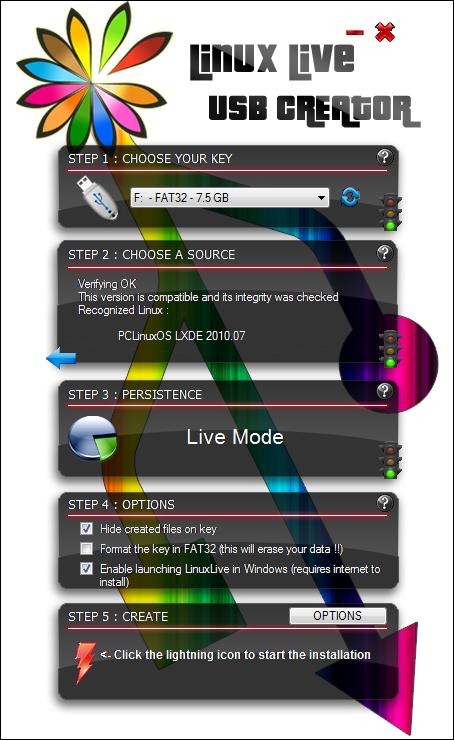 Launching Linux Live USB Creator will take you to a colorful, “follow the bouncing ball” simple interface. In less than 5 minutes the process is complete and I’m off to the races! Well, sort of. In fact, immediately upon installation completion, you will be taken to the developer’s site for a quick heads-up on using Linux Live USB Creator. 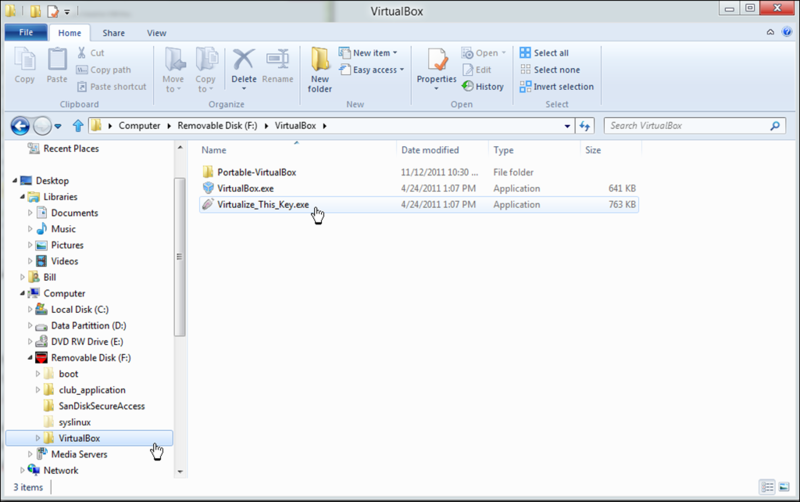 As per the developer’s instructions, using Windows Explorer, I navigated to the newly installed VirtualBox folder on the USB drive, clicked on Virtualize_This_Key.exe, and sat back as PCLinux launched inside Windows in VirtualBox. Now, how cool is that! No fuss, no muss, no knowledge of running a virtual system required. As stated earlier, you have a huge selection of Linux distros to choose from. For this review I choose PCLinux since I had it hanging around on my HD – one of those “I’ll get to it when I can” downloads. Free and Open-source – LinuxLive USB Creator is a completely free and open-source software for Windows only. It has been built with simplicity in mind and it can be used by anyone. No reboot needed – Are you sick of having to reboot your PC to try Linux? No need with LinuxLive USB Creator. 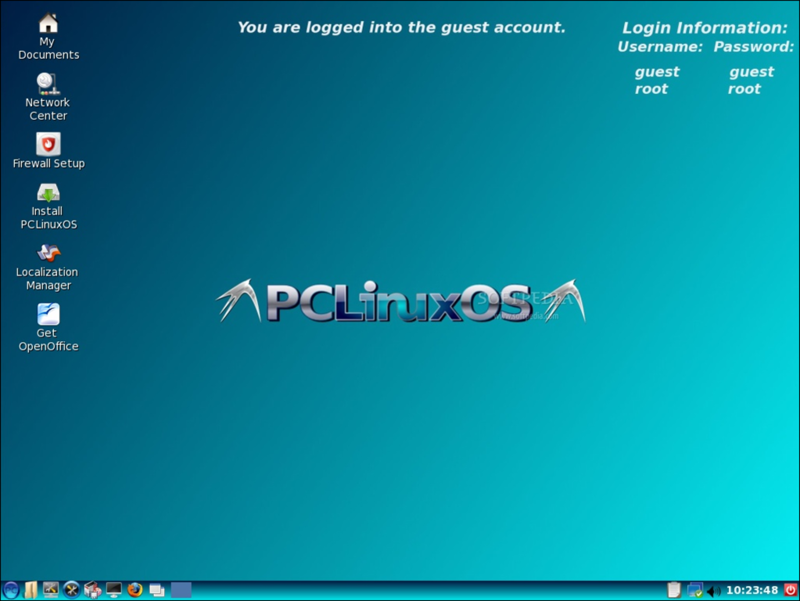 It has a built-in virtualization feature that lets you run your Linux within Windows just out of the box! Persistence – Having a Live USB key is better than just using a Live CD because you can even save your data and install software. This feature is called persistence (available only on selected Linux). SmartClean & SmartDownload – SmartClean uninstalls properly any previous Live USB installations and SmartDownload lets you download any supported Linux in 2 clicks automatically selecting the best mirror to download from. SmartClean also lets you clean your USB key in 1 click. Intelligent processing – LiLi works with many Linux, even if they are not officially supported. Hidden installation – LiLi hides the Linux installation, your USB key stays clean. File integrity – tells you if your ISO is corrupted. Keeps your data on your USB device. Intelligent formatting – can format disks bigger than 32 GB. 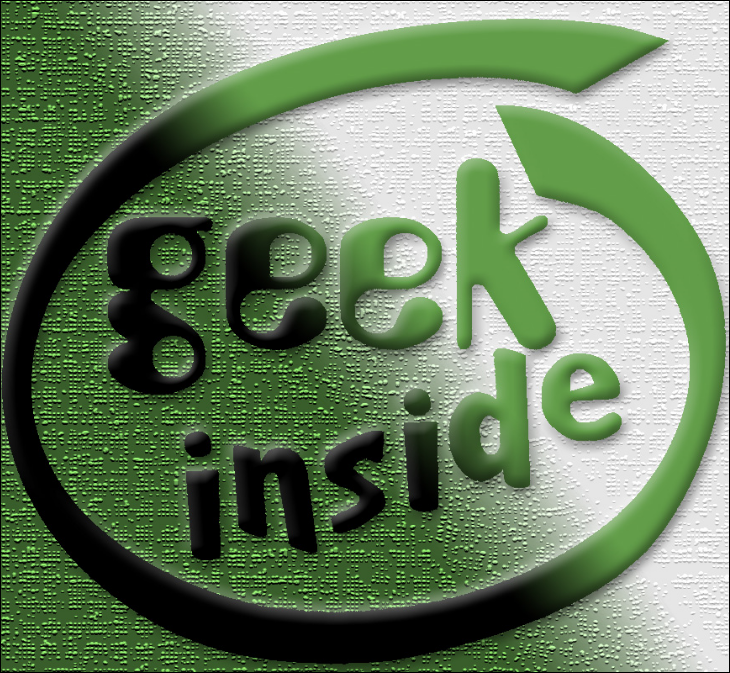 Auto-update – automatic updates when new Linux distributions are available. 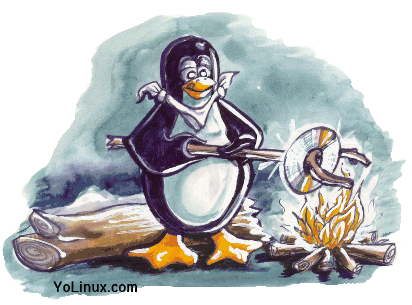 User’s Guide – This tutorial will show you how to create a Linux Live USB very easily. Tested on Windows 8 (developer). 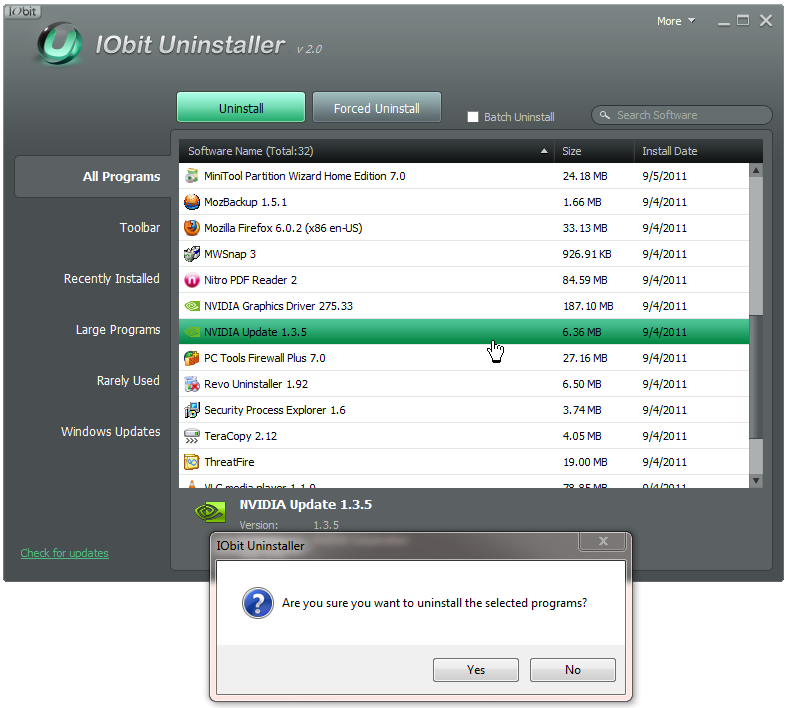 Is IObit Uninstaller 2.0 A Revo Uninstaller Worthy Competitor? 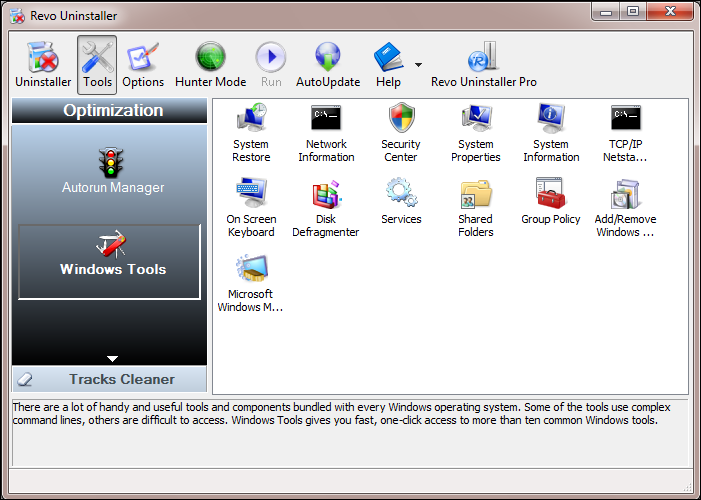 Like most geeks, Revo Uninstaller is my main “go to” program for uninstalling applications – except anti-malware applications, which tend to be tricky to remove. Luckily, AppRemover, a powerful free anti-malware, antivirus application remover, supports the removal of virtually all of the most popular antivirus and antispyware applications. IObit, the developers of the highly recommended Advanced SystemCare, has spread its wings in the last few years and released a raft of applications (both free and commercial), which cover a broad spectrum of computer consumers’ needs. One of these is IObit Uninstaller – now in its second version – which is designed to go toe-to-toe with the venerable Revo Uninstaller. IObit Uninstaller 2.0, is a simple executable file which does not require installation – making it suitable for a USB toolbox. I emphasize this point, since I often get reader questions wondering why a particular application is not listed in “All Programs”, or elsewhere. Since IObit Uninstaller is a simple executable, it’s blazingly fast out of the gate – as it should be – and launches into a simple, and instinctive, user interface. For this review walkthrough, I have chosen to uninstall an application updater on my test system – Nvidia Update – which, as you can see – IObit Uninstaller has located and listed under “All Programs”. Prior to completing the uninstall action, the application offers an opportunity to create a Restore Point. In this case, the uninstall process took a matter of just a few seconds following which, a secondary scan (Powerful Scan), was offered. 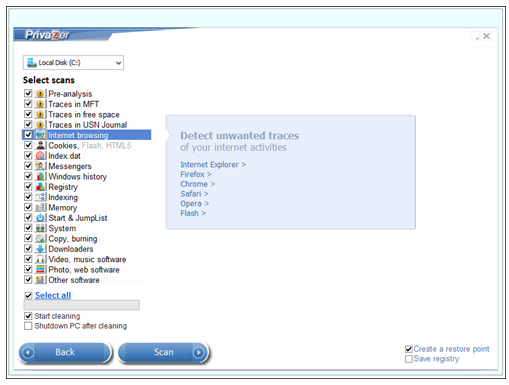 The Powerful Scan has been designed to clean out any leftover entries – including cleaning up the registry. As the following screen capture indicates, using the Powerful Scan was a good choice since the initial scan had not deleted the program file directory. As illustrated in the following screen shot, IObit Uninstaller offers the user a number of additional uninstall options – other than the straightforward “All Programs” option. You’ll also note, that the application is available in a number of selected languages. Batch Uninstall – Uninstall several applications so easily with just one click. Standard and Advanced Uninstall – While Standard Uninstall works as the Windows built-in Add/Remove Programs function, Advanced Uninstall function helps you scan Windows registry and hard drive for any possible installation leftovers. 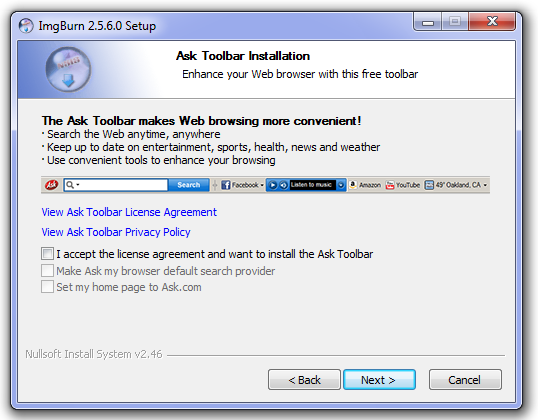 1-Click Toolbars Removal – Annoyed by so many toolbars in your system? Here’s the simplest and fastest solution. Portable Application – Look for a pure uninstaller that does NOT need an installation and will not screw your system again? 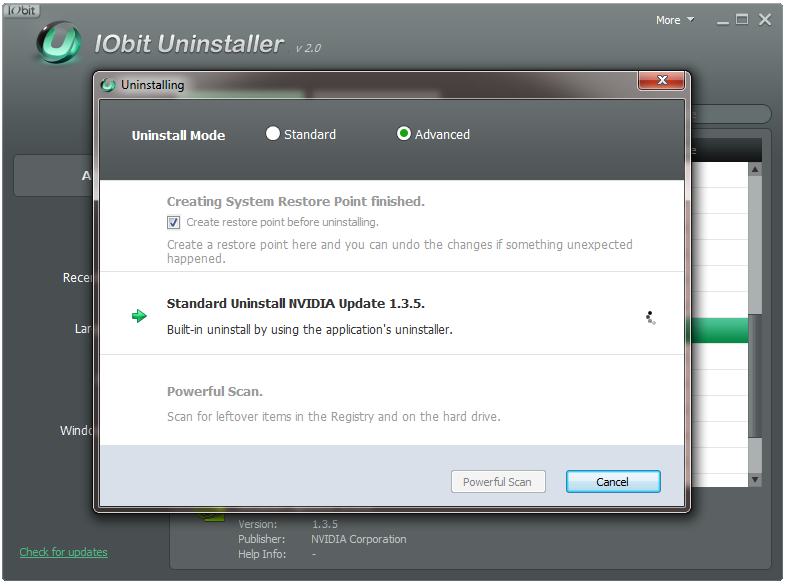 IObit Uninstaller is the answer. Forced Uninstall – Even if a program is not listed in Windows built-in Add/Remove Programs, this feature still can help you automatically find the program’s leftovers and traces in your system and remove them completely. 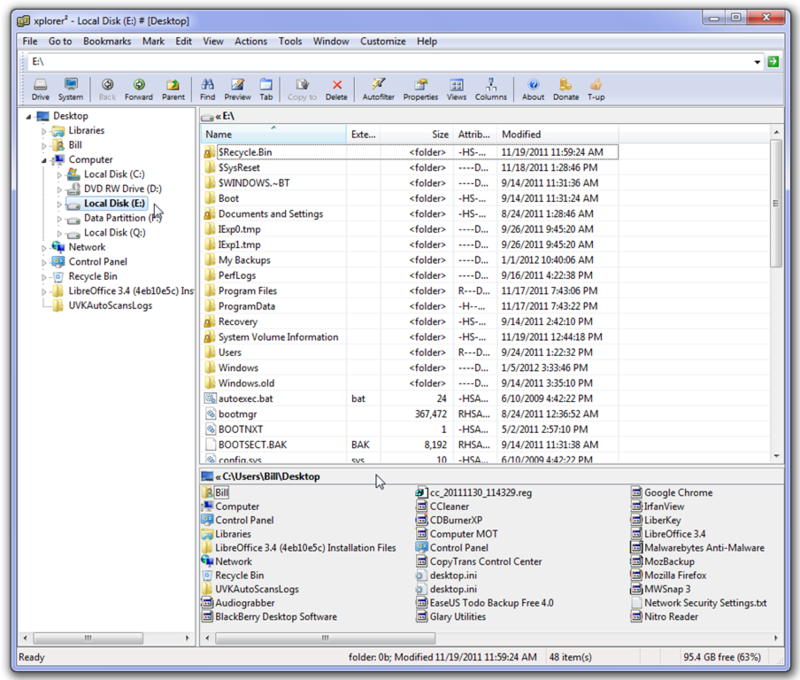 Log Manager and Restoration – Easily view what has been changed by IObit Uninstaller. Every time an “Advanced Uninstall” is performed, a restore point image will be automatically set for possible future system restoration. Free and Easy-to-use – No IT knowledge needed, just download it and simply run it to remove all junk programs. System requirements: Windows 7 (32 bit), Windows 7 (64 bit), Windows Vista (32 bit), Windows Vista (64 bit), Windows XP. Frankly, I don’t think either product has a marked competitive advantage – one over the other. 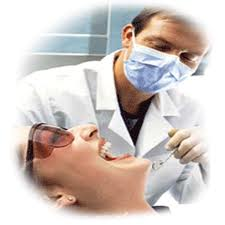 Both applications perform essentially the same function – uninstall applications. Still, there are differences that should be noted. 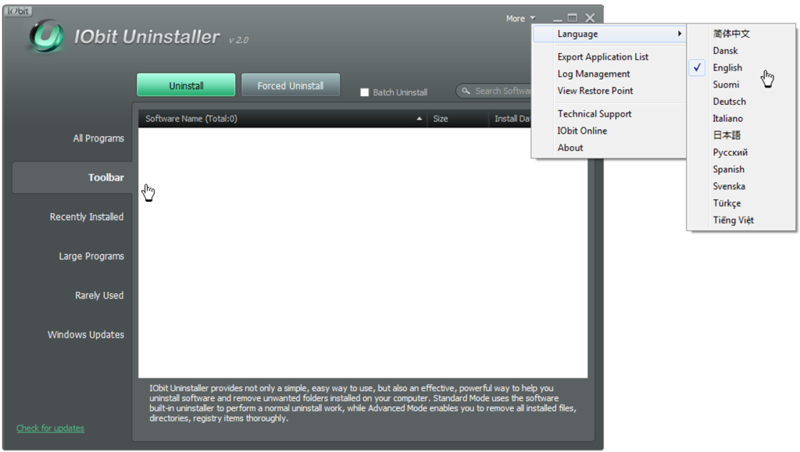 IObit Uninstaller Pluses – The user interface sidebar lists a number of items that may be important to an average user, including – installed toolbars, recently installed applications, large programs, rarely used applications, and Windows Updates. Full 64-bit compatibility. Revo Uninstaller Pluses – Revo Uninstaller (as illustrated in the following graphic), provides an opportunity to dig deep into an application prior to removal and, additional information on an entry can be generated by following the enclosed Google search link. The following graphic illustrates additional functionality available in Revo including – Autorun Manager, Tracks Cleaner and access to Windows System Tools. These additional features may have more value to an advanced user than to an average user. In the final analysis – which one is better? I don’t think it’s quite as simple as to which one is better. But, I do think IObit Uninstaller may be better suited to those users who are not as familiar with system maintenance as more educated users. 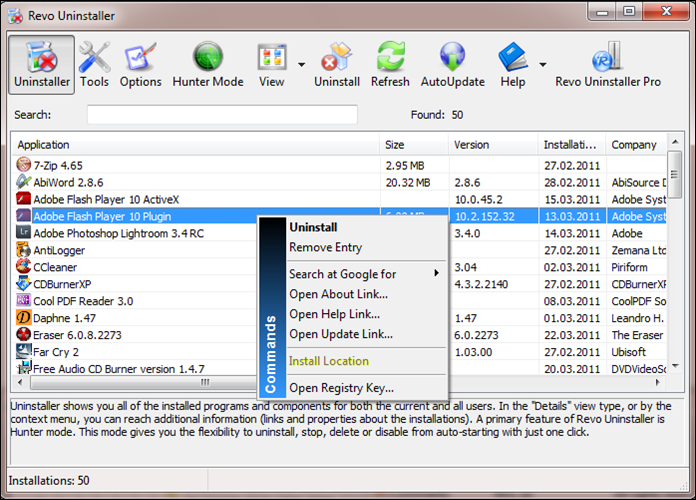 It seems to me, that Revo Uninstaller has more broad appeal for those users who like to dig just a little deeper.